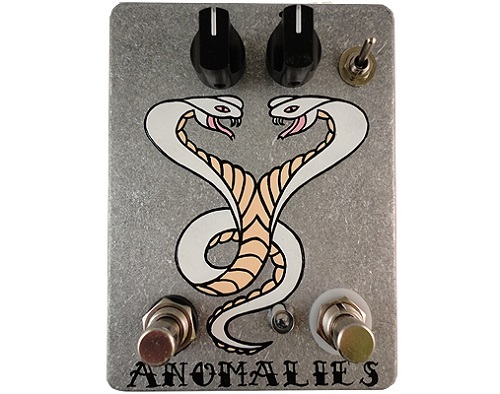 ANOMALIES is Fuzzrocious’ first delay offering. It takes a PT2399 delay chip, chops the circuit down to a bare bones operation, and transforms it into a very special beast. Imagine being able to play a delayed signal at one speed and be able to send the speed into near-quadruple time or near-1/4 time via a momentary footswitch. It’s real. You can do it. For real.